The classic use of stone as a table top is being revived with modern flair and requirement for practicability. Inside or outside, formal or casual, modern or traditional, a table top in granite or other stone adds beauty and functionality to your home or garden, and let us not forget our offices. 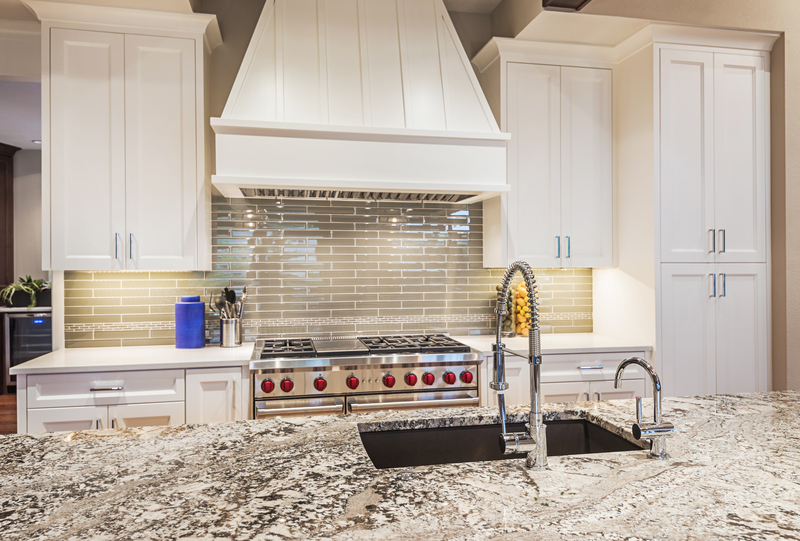 Granite, marble, and other stone counter tops have become a staple in the North American renovation and construction business. They are beautiful and practical. Why not add the same function and splendour to your table tops. Modern life has allowed us to do more, to schedule more. Such demands on our time, both mandatory and voluntary, require us to constantly look for faster and easier ways of accomplishing everything. A stone top is easy to care for and resistant to everyday wear and tear, making them effective and efficient. There is no need to protect or cover up a table before setting it or using it. Strong design, considers aesthetics and functionality. Granite, marble, and other stones, give you both. Style decisions can be made for appearance or purpose and there are stone tops to combine with every type of application. Reclaiming the use of a favorite family base, by topping it with a stone top, or creating a totally new design, the possibilities are endless. Whether sitting on top of a wooden frame, metal base, cement structure or even a stone bottom, the top can then be shiny or matt, classic or modern, tailored or fanciful. Aesthetics is beauty in context and on its own. In context it is affected by, and affects, it’s setting. In the movies, backgrounds and settings are often chosen to enhance or reflect moods. Stone table tops, granite, marble, or other, can reflect or help create any variety of settings. The following are examples of the use of stone that represent vastly different moods. The movie title states “It’s Complicated” but the coffee table top chosen is anything but complicated. The living room in this movie is laid back, romantic, and comfortable. The slip covered chairs and the stone table top reflect easy livability and maintenance. There are no care concerns for Meryl Streep’s character laying out a full array of food and drink on her granite top. From cozy to powerful, and anywhere in between, stone transitions. For an ultimate power setting, the marble boardroom table used in “The Change-Up” $700 million dollar meeting, fits the bill. The table has a strong and rich focus anchoring the negotiators assembled in the room. From the movies to real life, to your home; your choice of stone can reflect any number of moods. 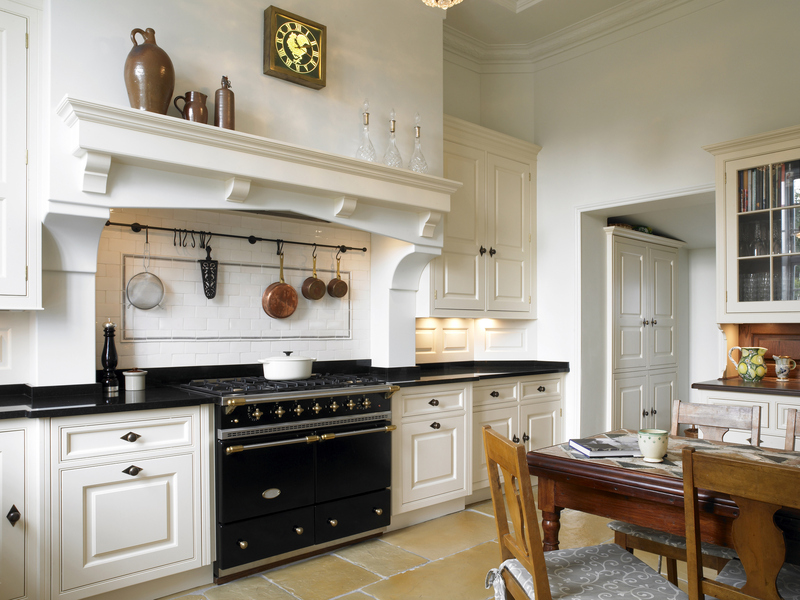 Whatever style or mood you choose for your home, stone tops will always be practical. They are so practical in fact that you can leave them outside. Since it is rock, it puts up with the elements. Currently buried under snow (it has been there in up to -30 degrees Celsius) this granite topped table will again be ready for easy-to-maintain duty throughout the warmer months. Not very many affordable materials can boast such flexibility or durability. Day to day, stone table tops are practical. Easy to wipe up, heat resistant, they easily live up to the day-to-day wear that a busy kitchen table can throw at it. Coffee and end tables mean they are as easy to use as they are to look at. A dining table does not need to be hidden under table cloth and heat pad, but rather have their luxury and beauty shine through during formal meals. Come by our showroom where Vesta consultants will be pleased to help you determine which type of stone, and finish is best suited for your requirements, as well as which material best suits your style so that your tops can be tailored to your needs and preferences. Alternatively, you can request a quote or contact us with the details of your home project.